Bring the best of your authentic self to every opportunity. Give them quality. That's the best kind of advertising. Categories: Blog, Resources, and Windows. Backing up your computer and website is essential for many reasons. Websites and computers can be hacked and both can suffer from hardware failures. In a recent survey, 54% of people said they either know someone, or have themselves recently lost data. Hardware failures, especially from hard disk drives which typically only last five years. Mis-configuration or an upgrade that gets interrupted. What is a 3-2-1 Backup Strategy? Your backup is only useful if it’s intact, accessible and usable. A 3-2-1 strategy means having at least 3 total copies of your data, 2 of which are local but on different mediums (read: devices), and at least 1 copy offsite. We’ll use “My-kitten.jpg” as an example for this scenario. My-Kitten.jpg lives on your computer at home, it was a picture that you took of your cat in 2012 and there’s only one copy of the data. You also have an external hard drive that you use for backing up your computer (probably unlikely though). As part of its backup process, that external hard drive will back up My-kitten.jpg. That’s a second copy, on a different device or medium. 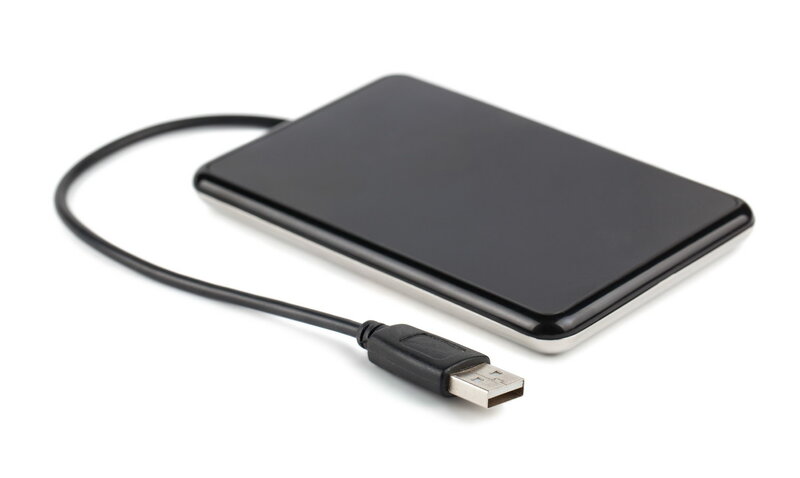 In addition that external hard drive, you also have an online backup solution. 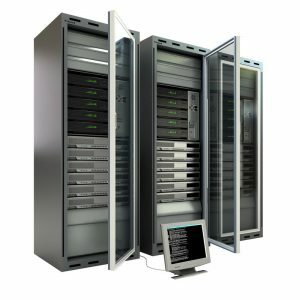 The online backup continuously scans your computer and uploads your data offsite to a data centre. Kitten.jpg is included in this upload, and that becomes the third copy of your data. Why 2 onsite and 1 offsite? An external HDD. Readily available and cheap they are a great backup solution. With two onsite sources if the computer HDD fails you can easily recover your data using your second source (the external HDD). Hard disk drives typically have a working life of around five years. Using the backup feature of Windows (search for “backup” using the Windows key) you should at least backup your documents and settings. If you aren’t sure what should be backed up allow Windows to decide for you. It’s a good idea to let Windows make an image of your HDD in case it fails and you need to restore Windows itself. This can only be done using your own external HDD. Ideally on alternate days you should use another external HDD and store the drive with the oldest copy off-site. If you have an office store the home offsite backup at the office and the office offsite backup at home. This way if your home or office is destroyed you will still have your data (but no house/office). Without an office available keep the off-site copy at a friend’s house or if there’s nothing else use your garage. Backup’s should be done at least once a month, but it depends how valuable your data is. If it’s irreplaceable more frequent is better. It also depends how much of your time would be needed to reproduce the data such as spreadsheets and reports and so on. For labour intensive data even backing up every hour would not be unreasonable. If you remember to keep that external hard drive fairly up to date, the exposure for data loss is fairly minimal, as you might only be exposed to losing the files that were on your laptop that had not yet been copied to the external hard drive. .
Online storage is the most reliable way to protect your data. Is it best to use offsite or online? Both have their advantages but with Microsoft’s One Drive, Google’s Drive and Dropbox it’s possible to use both and mostly for free! One Drive comes with Windows and Google Drive for Windows is available for download. They both mirror what’s in the One Drive and Google Drive folders respectively on your hard disk. Dropbox probably has a similar application. As the space is limited (5GB for One Drive and 15GB for Google) it’s best to use it sparingly. If you have lots of images backing them yourself is a good idea, but as the space needed is large it’s best to “mirror” your image folder onto a separate external HDD to your main backup. Mirroring means to make and keep an exact copy of your main image storage folder on another drive. Online photo storage is cheap (free!) and easy now with Flickr and Google Photos. Flickr gives you up to 1TB for free (ample for amateur photographers) and stores them at full resolution. Google Photos allows unlimited storage but the images are shrunk to around 14 mega pixels, which is almost the full size of what a digital SLR camera outputs. There’s an automatic up loader for Google but the Flickr one is only available to paying members. There is no such thing as a perfect backup system, but the 3-2-1 approach is a great start for the majority of people and businesses. No backup medium can be guaranteed to be completely reliable, but if one fails and you have another one that you can restore your data from. It’s highly unlikely that both will fail and even rarer for an online copy to fail.